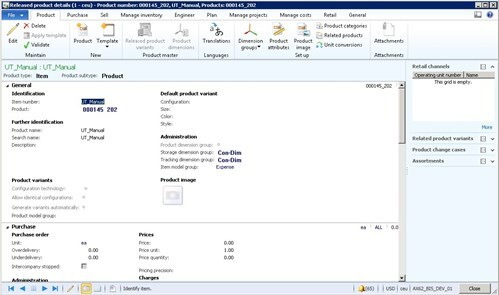 Creating a retail product and item can be a challenge in Microsoft Dynamics AX 2012. There are a lot of properties possible. Using a great feature in the Retail module, you can create items much faster. 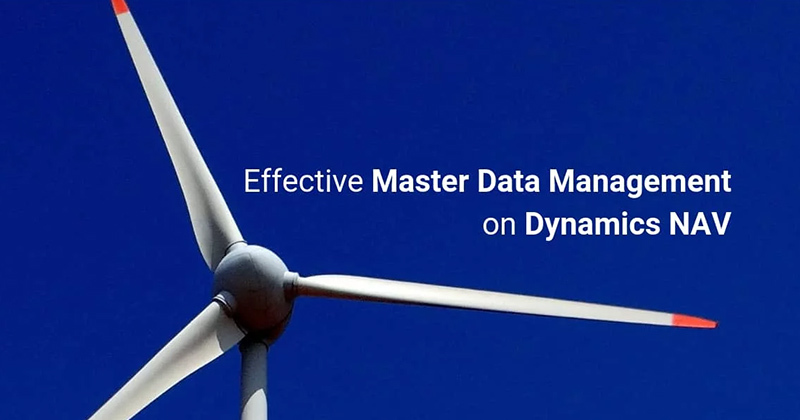 This can save you a lot of time and money, and give you more control and better quality. 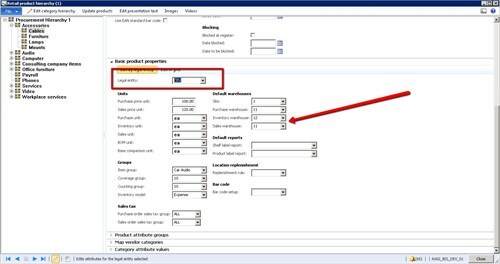 You can also use this capability in To-Increase Connectivity Studio for Microsoft Dynamics AX 2012. 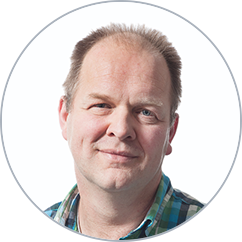 That can be very useful in integrations to an e-commerce solution like To-Increase Webstore. 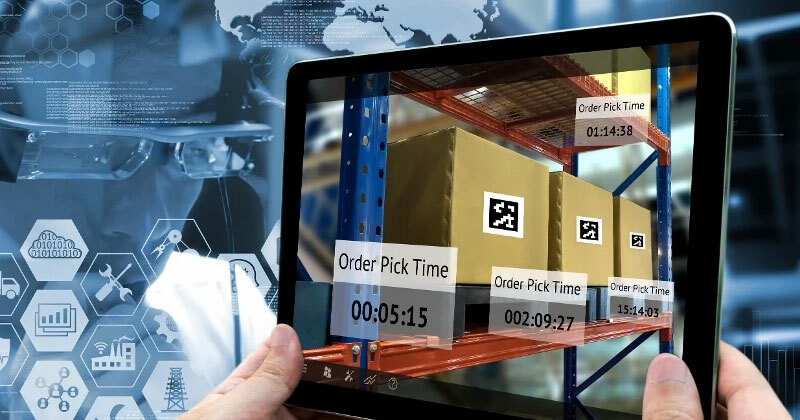 How can Retail help to create items? In the Retail module, we can set up default values per item category. When you select this category, you will get a complete item. 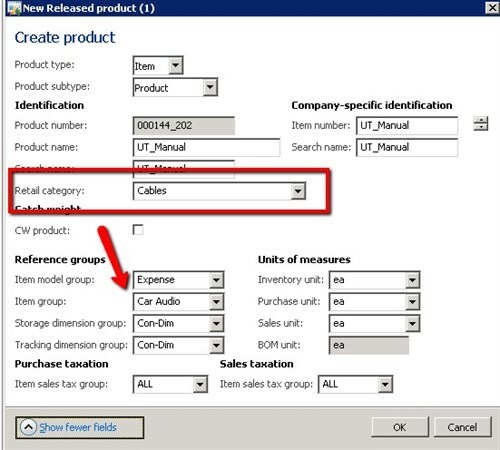 In the product information management module you can set up the category hierarchies. You can set up and group all the categories and attributes. 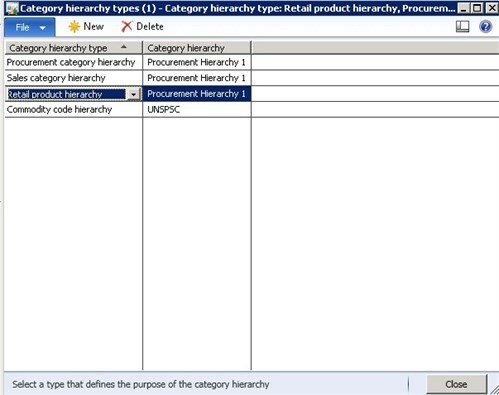 To enable a new or existing hierarchy you only need to specify the category hierarchy type for “Retail product hierarchy.” You can only select one hierarchy per type. When you now navigate to the Retail module, you can specify per company all the default values for each category. That means you can set up all the values according to their categories. 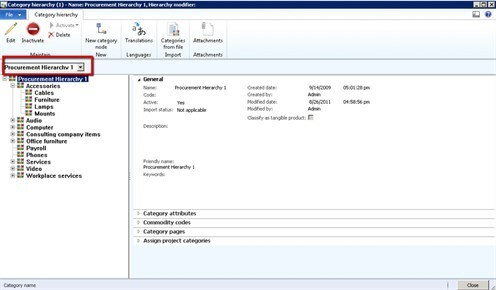 Navigate back to the product information management module and create a new item. When you specify the Retail category, you get all the default values. When you confirm the settings the item will be created. By using Connectivity Studio we can use the same setup to create items. When you create an item, you check if there is a category hierarchy type for Retail. 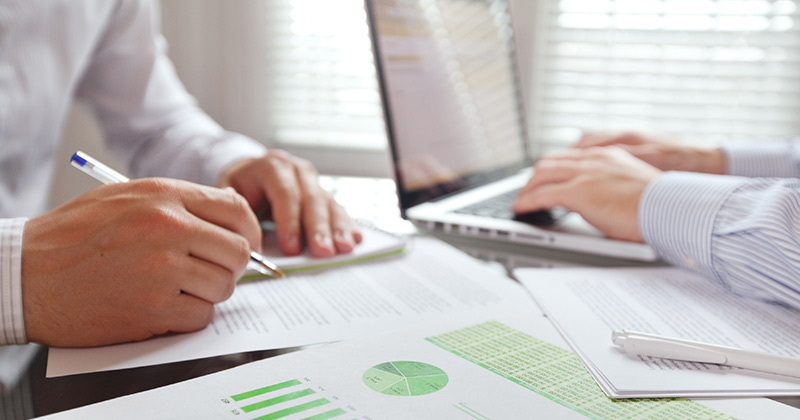 If so, you verify if you have a category linked to the product and use that category to initialize the item with all default values. I hope you find this useful. Feel free to contact us.